It has been an age-old practise in India, were Kundali plays a vital role in marriage and relationship. 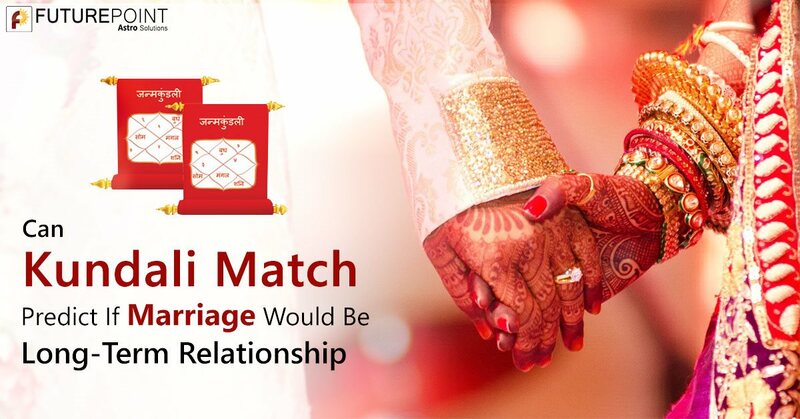 Kundali Matching for Marriage Prediction with happy marital relationship is always aspired by the native and their parents. Thus, even today, marriage astrology is a key guide to any native for a happy life. But there is a section of individuals in the society who question the vital purpose of horoscope matching. Especially when Relationship through Astrology has always been questioned by the native. Therefore, to believe or not to believe is a choice of an individual. However, to those who prefer and believe that marriage is predicted by horoscope in astrology, to them this science is a divine boon. To these individuals, Kundali Matching is always important. Why? 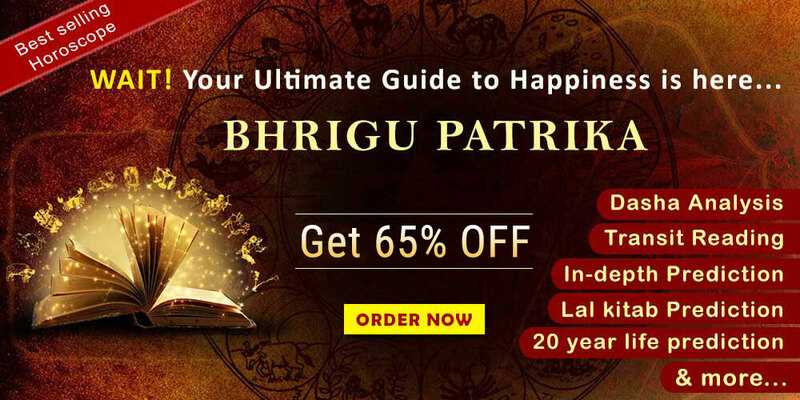 Million, even today in India believe that marriage and horoscope match making is should be given due importance for happy married life. Since these native believe that every thing that occurs in a native’s life is the reason due to planetary alignment. To them, the horoscope decides the planetary alignment and this gives them confidence. Again, to them, they do not want to take decision blindly, like a game of dice. They would like to take informed decision before entering into relationship. But how about Love Marriage Astrology? What happens to those who believe in Love marriage and leave the outcome merely to their destiny? To them as said above, it is a mere choice to them. To them the following ae the consideration. To the above category individuals, Kundali matching may not be important for the following reasons. 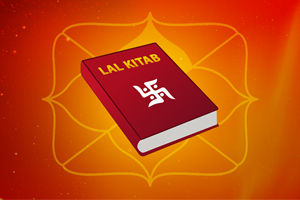 These individuals believe that more than the match in Kundali or horoscope the physical and emotional compatibility is a must. They believe that such compatibility forms the foundation in any relationship. But, they hardly understand that astrology certainly keeps in mind while matching the two horoscopes. With modernism reaching to every nook and corner, the native believe that educational back ground is important for both prospective bride and groom. 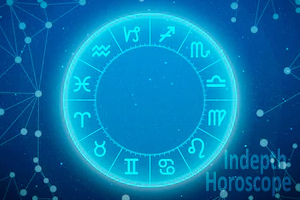 No doubt, this cannot be checked in terms of compatibility in astrology, but education level of an individual, can certainly be checked at the native’s horoscope. If this is promising, then the level of elimination can certain can be carried out with the help of astrology. However, whether to believe or not to believe in astrology is purely an individual choice. But, for the benefit of the readers, astrology has many hidden secrets that help a native to get answers to their question. Some of the methods in astrology that can answer whether kundali match predict if marriage would be long lasting, are mentioned below. With the use of Ashtakoot method of prediction, which assigns 36 points to 8 different parameters between the prospective bride and groom, it is believed that a minimum of 18 is needed for a marriage relationship to be long lasting. Devoid of any Dosha in either of the two horoscopes. If this is not checked, then there can be break up in relationships. The checking of Maha Dasha and Antradasha. Which is the main and sub period of planets in either of the two horoscopes. If there is any Dasha sandhi, which means the end of one dasha and the start of another dasha, then marriage should be postponed. If carried out then this can lead to temporary relationship only. Again, Dasha sandhi should not be in both the horoscope. Then this can lead to early death of a partner, thus bringing an end in marital relationship. Checking for no medical aliment. This is another important area which only astrology can answer and not through any other medium. Marriage is not between two hearts and minds, it should also ensure physical compatibility for long. Finally, the advantage of predicting progeny is possible only through astrology and not through any other method. Since, astrology would not only give answers to the question, but for any shortcomings, suitable remedies are also recommended. However, the only caveat is to consult a learnt and expert astrologer. All these questions can only be answered by them. 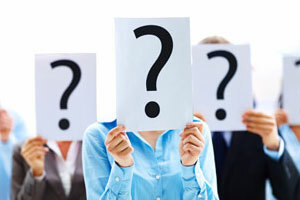 Thus to know more on astrology counselling or marriage prediction, readers can write to us at mail@futurepointindia.com or Visit out website www.futurepointindia.com and get details. We at Future Point a team of expert astrologers for the past three decades.